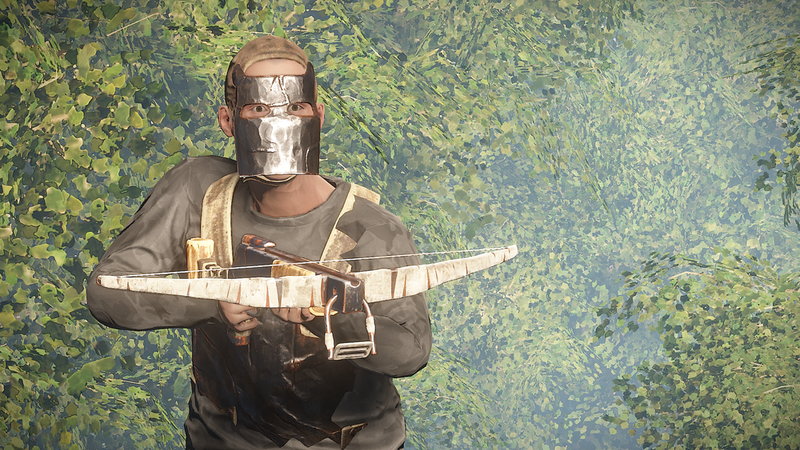 5:30pm EST - The dev branch is working again and the crossbow is in! 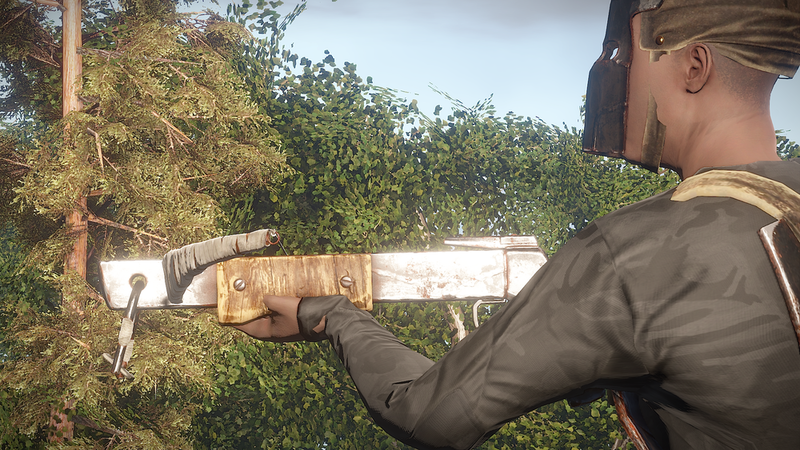 It's a non-default (but common) blueprint and costs: 350 wood, 75 metal frags, and 25 cloth. Here is are some screens and a quick look video. Oh, and for those of you wondering if any Rustafied servers will wipe with the update tomorrow, the answer is: no. 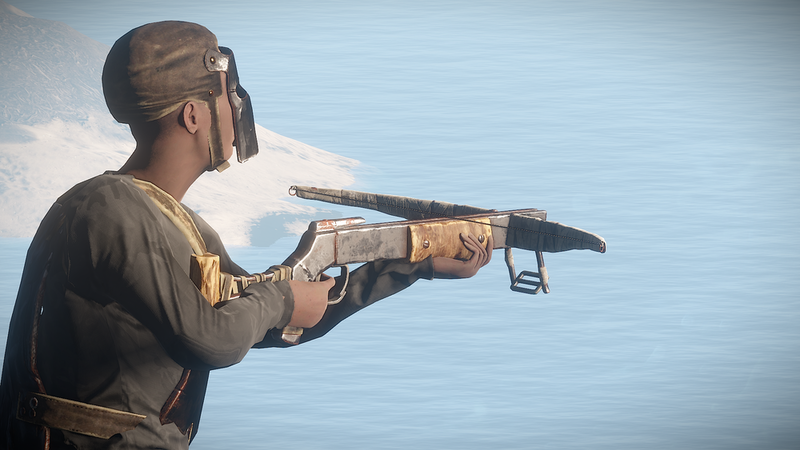 As always, stay tuned to @Rustafied for updates and details.